If you read this blog, you know I’m a beer lover. What you might not know is that I’m also obsessed with baseball. I attend dozens of MLB games each year, and I always try to visit new ballparks during my travels. My favorite park is Fenway Park in Boston. But not too far behind Fenway is San Francisco’s AT&T Park, home of the Giants. AT&T Park is far and away the most beer-nerd-friendly ball park I’ve ever been too. It’s easy to find a good selection of Anchor brews inside the park, which already gives it an advantage over many other parks that still focus mostly on Budweiser and Coors. And there’s even a top-notch beer bar inside AT&T Park called Public House that offers a very impressive lineup of craft beer drafts. AT&T Park will increase its beer appeal even more in the coming years. 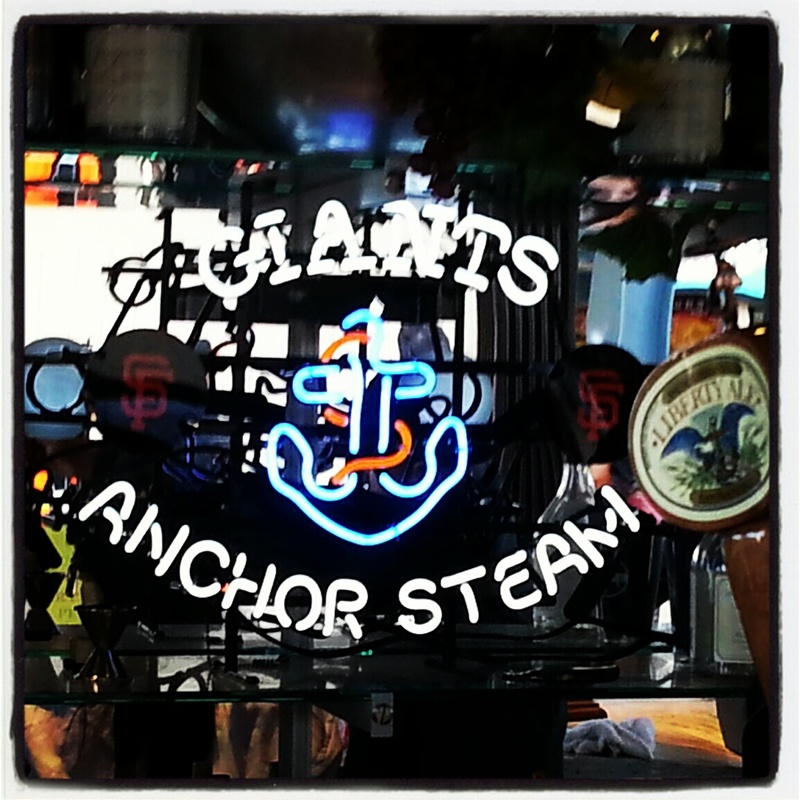 Anchor Brewing Co. today announced along with Giants that it will begin construction in 2014 on a new brewing facility not far from AT&T Park, inside the Giants’ Mission Rock Development space. The new facility is expected to quadruple Anchor’s annual beer-production capacity from 180,000 barrels to 680,000 barrels, according to a press release from the Giants. And it will also include a new restaurant and museum, as well as a restored walkway that will let pedestrians see into the Anchor brewhouse. Though the new brewing facility isn’t actually inside AT&T Park, it’s within walking distance, and the brewery/museum will be a great place to swing by for a few brews before the baseball game. The actually facility won’t likely be operational until 2016 at the earliest, according to RealBeer.com, so it’ll be a while before Anchor opens the doors, but I look forward to checking it out as soon as possible. San Francisco’s Anchor Brewing Co. just posted a great new video spotlighting local San Francisco artist Jim Stitt, who has hand drawn the graphics on almost all of Anchor’s beer-bottle labels since the 1970s, including the trees on its annual Our Special Ale/Christmas Ale, which are different every year. 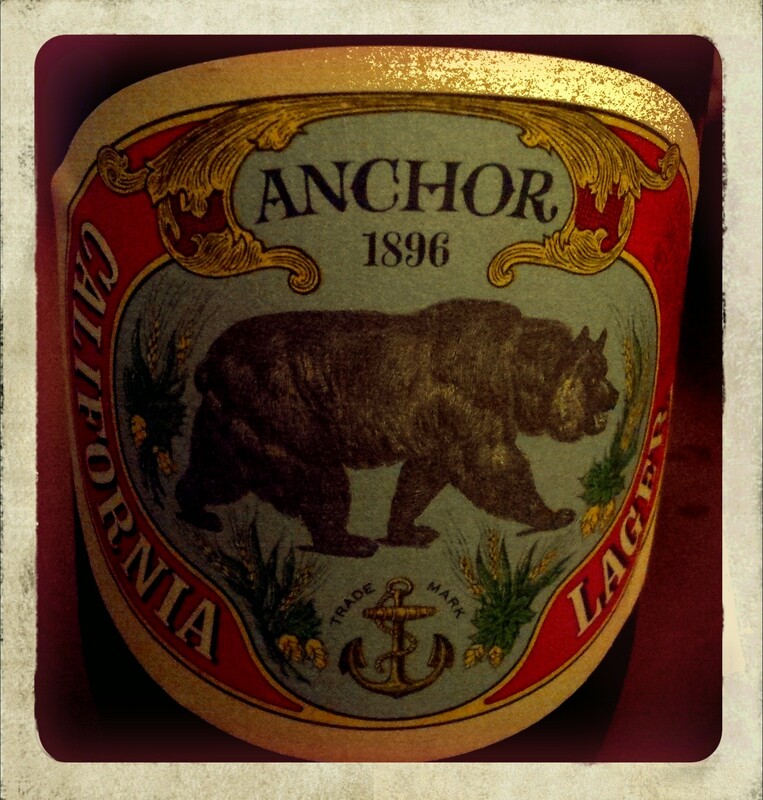 I’m a loyal Anchor drinker, and I’ve been bringing a magnum bottle of Anchor Christmas Ale to my annual family Christmas celebrations for years. One of my favorite things about the holiday season is picking up a new bottle of Anchor Christmas and checking out the new tree. I never knew Mr. Stitt’s name, but I’ve been appreciating his art for a long time.